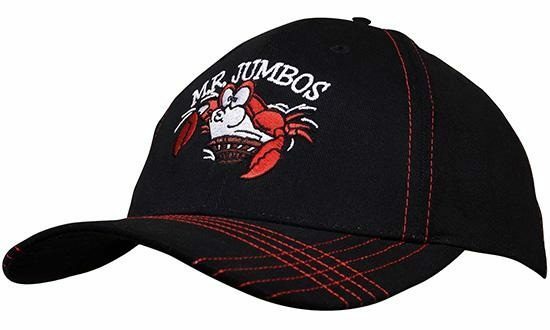 The promotional Otto Flex Stretch Cotton Twill Flat Cap is a delightful choice for the astute marketer. Still searching for the perfect product that you can use to market your brand on your next promotional campaign? 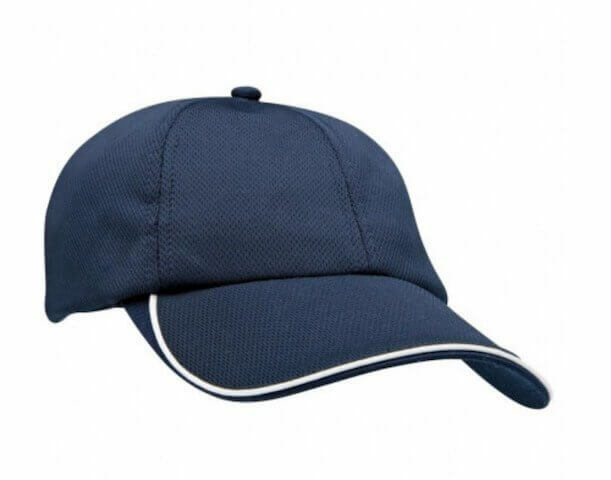 Well we’ve got great news for you as we bring you the branded Otto Flex Stretch Cotton Twill Flat Cap. 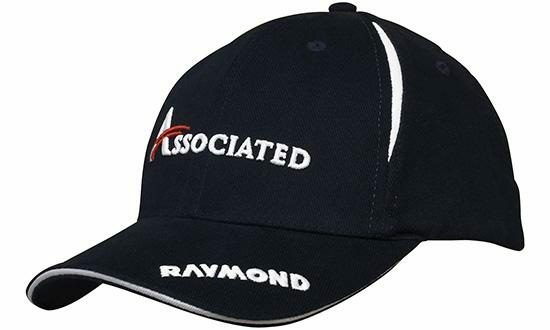 This great headgear is packed with cool features that, when branded with your own designs, will have people talking about your business. The custom Otto Flex Stretch Cotton Twill Flat Cap comes in 2 colours. Black and Navy. What’s great about these colours is that they can match most styles of outfits. The cap is made with 96% cotton for durability and comfort, while the 4% spandex give it a stretchable fit. 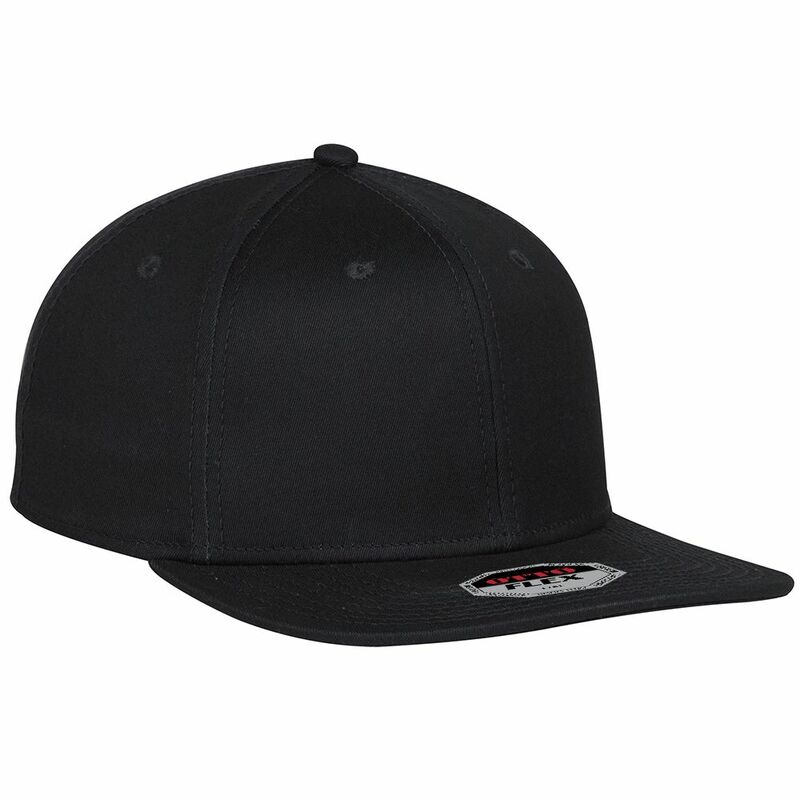 We’ve also put embroidered eyelets in each of the 6 panels of the cap. These eyelets help keep wearers cool by letting air circulate in and out of the crown. 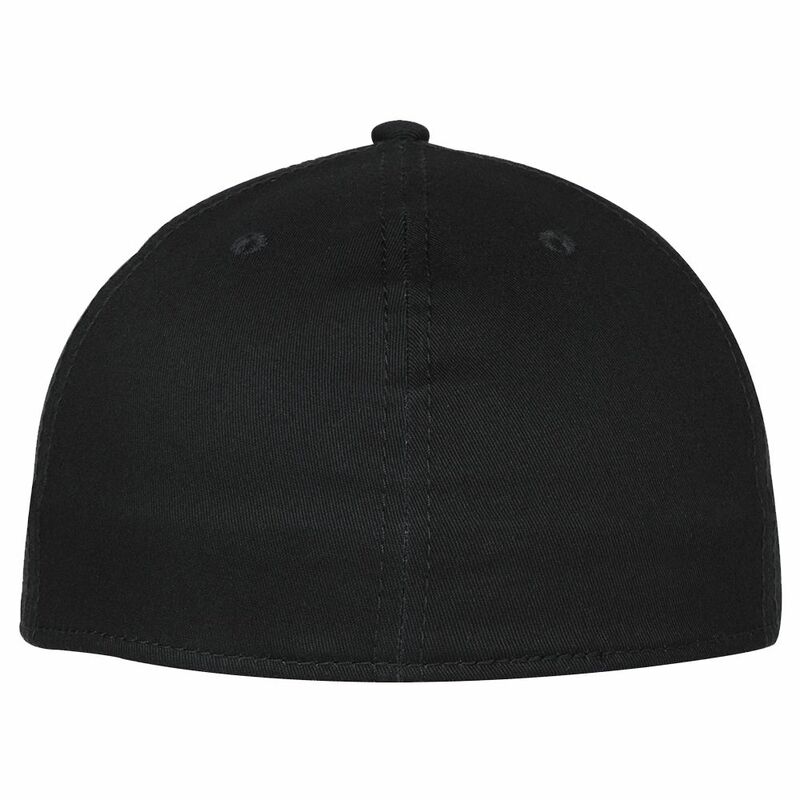 The personalised Otto Flex Stretch Cotton Twill Flat Cap is available in S/M and L/XL. Send us your design so we can start making you a rocking promotion. You design will be embroidered right at the front panels and will be effectively displayed, giving you great advertising for your upcoming events. You can send us your logos or any trademark. Just take note that initial stitch count for embroidery is up to 5,000 stitches. Any more than that will be under special arrangements. We highly suggest that you get in touch with us and we can talk about customisation. Just dial our hotline, 1300 008 300, or talk to us via live chat. Check out our other products. The custom Brushed Chino Twill High Tech Mesh Cap and the branded Striped College Jeep Cap are also great products you can consider. If you want to use promotional candies for your events, the printed Choc Beans Large Acrylic Canister is a great choice. Let’s get the balling rolling right away for you.